For those who have been in the industry for a while now, perhaps you remember a time when SEO was all about links and ranking. Although search engine algorithms are still changing, it’s come a long way since then. Google for example, is now smarter. Say goodbye to black-hat methods – make way for wiser, more sustainable results that last long after your campaign is over. But perhaps the biggest change of all is WHAT modern digital marketing is targeting. And no, it’s no longer search engines. In fact, if you’re still optimizing for Google, then you’re missing out on real opportunities. Modern SEO is all about people: average users who are online for various purposes. 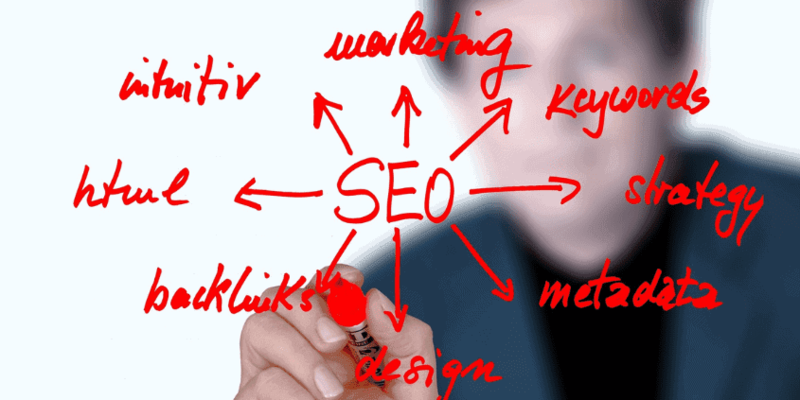 We’re all aware that links still play a crucial role in SEO. However, creating traditional backlinks just doesn’t cut it anymore. 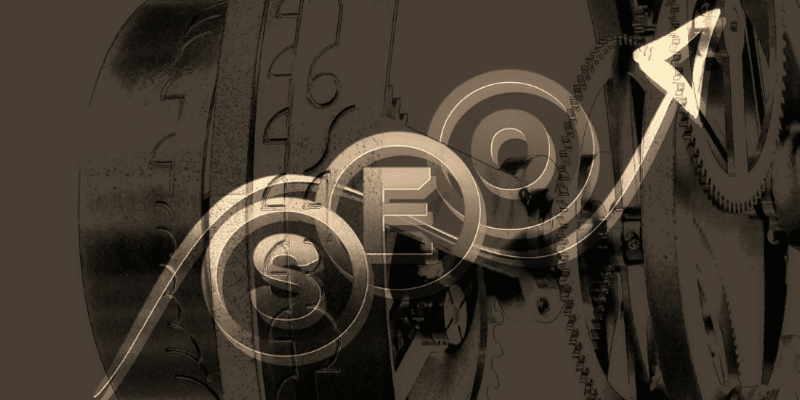 You’ve probably heard or read that this year’s SEO will be about ‘earning links’. How exactly do you do this? By letting users create those links for you. The Web after all, is just one huge interconnected medium. No content is ever alone. One article could be linked to dozens of other blogs; and those blogs would have links from other websites. Through blogging, social media signals, and mentions, you can create natural links that are relevant to your business. If you’re a start-up, one of the hardest things to assert is your brand. That’s because you’re not only competing with top names in your industry; you’re also going against small businesses like yourself. The question then is: how do you step up your brand marketing? Just ask your target market. Social media will be a HUGE deal in 2015. Aside from getting social signals (which Google values as one of their ranking factors), Shares, Re-Tweets, and Pluses your website receives is one of the most inexpensive ways to gain online authority. But you can’t just get people to spread the word. Other than making wonderful content, you also have to use each social media platform accordingly. For instance: maximize Twitter’s 140 characters by piquing your audience’s curiosity through questions; posting high-quality optimized images on Pinterest; engaging with other bloggers on sites like Tumblr, etc. Ran out of awesome topics to write about? No idea on your next infographic? Stumped on visual ideas? Look no further than your immediate users. People may be inspired by their environment; but individuals can be just as inspiring. How? Look at personal stories and transform them into something that could relate to your brand. User-generated content is nothing new: but it’s certainly one of the biggest untapped potentials in the marketing industry. There are plenty of ways to get in touch with your market – and they’ll thank you for it, too. Use surveys, Tweet to them directly, comment on their images, or even email them. It’s easy, cost-effective, and practically requires minimal resources. Maybe it’s time that ‘SEO’ received a new name. Although we’re still in touch with search engine algorithms, we’re really working for – and with – people. If you want to know more about how to leverage your own end users, just get in touch with your SEO services today.